﻿ Home | Wagner Zip Change, Inc.
Making signs come alive for the past 80 years! Get your message across with colorful, virtually indestructible, changeable sign letters and numbers from the company that invented them. With more than 80 years of experience in the changeable sign business, we’ve got the inventory and accessories you need, down to the letter. Today, Wagner Zip Change, Inc. is the number one name in flat, slotted and reverse letters, numbers for marquees, and reader boards. Buy everything you need for your changeable sign, direct from the manufacturer in our online store. Find your closest Distributor and connect with Wagner Zip Change in reaching distance. All of our plastic products are made in the USA, including the plastic sheeting we use for custom printing. is a leader in changeable copy supplies. We manufacture the beautiful and versatile Jewelite, Zip-Change, Zip-Lite and Wagner Dimensional sign systems. Buy everything you need for your changeable sign direct from the manufacturer in our online store. We have the largest inventory of letters, font kits, track, and accessories. Find your closest Distributor and connect with Wagner Zip Change in reaching distance. 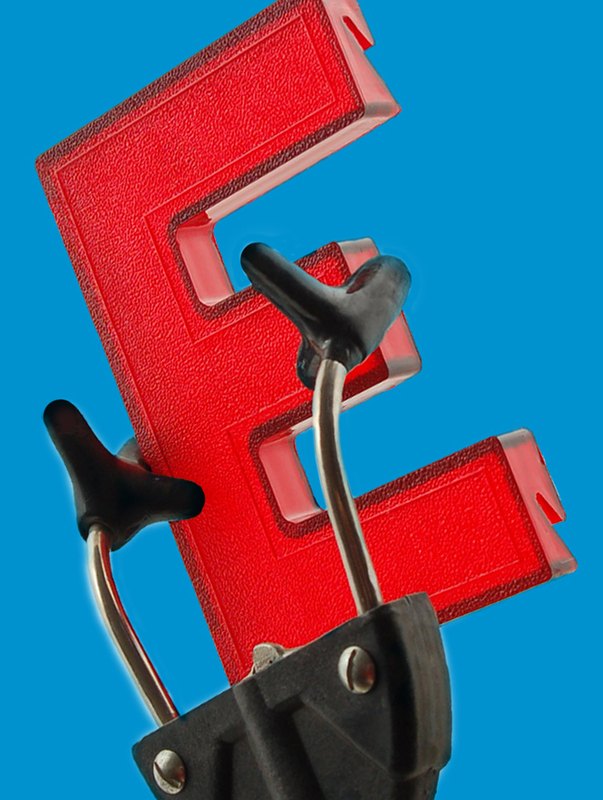 With more than 80 years of experience in the changeable sign business, we’ve got the inventory and accessories you need, down to the letter. 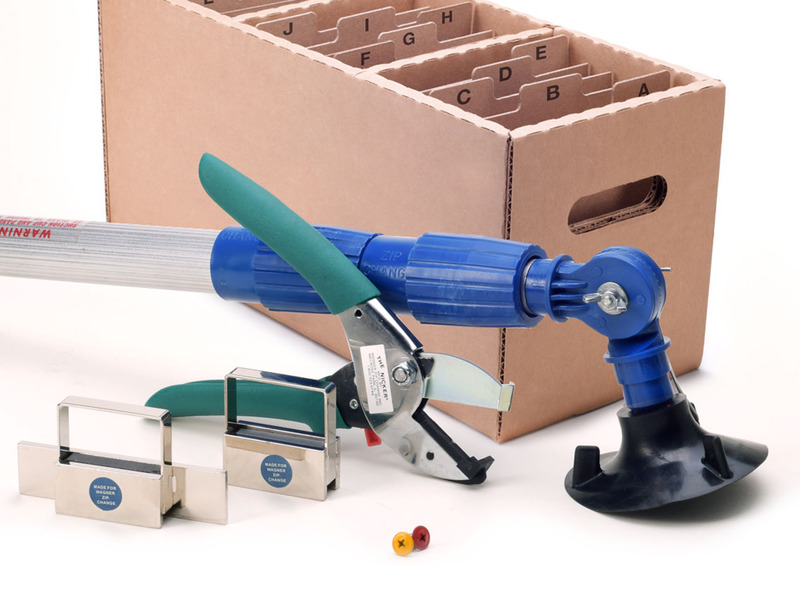 Wagner Zip-Change offers several different tools and accessories to make sign installation and changes a breeze. Visit our online store to see the entire line of tools and accessories from mechanical hands to pole changers and replacement parts. By Working Together, We Offer More. Wagner Zip Change sells to companies and distributors around the world from our headquarters in Melrose Park, IL. All of our plastic products are made in the USA, including the plastic sheeting we use for custom printing. 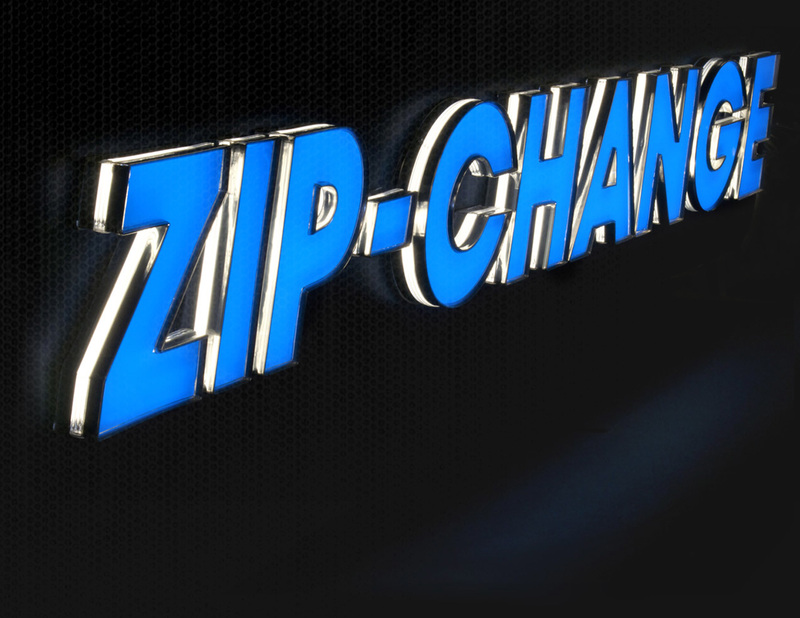 Wagner Zip-Change continues to grow and add innovative products to our extensive inventory. If you should need any additional information, please feel free to contact us. Making signs come alive since 1928. In 1928, Irwin Wagner started Wagner Sign Service, an outdoor sign maintenance and cleaning company serving the greater Chicago area. 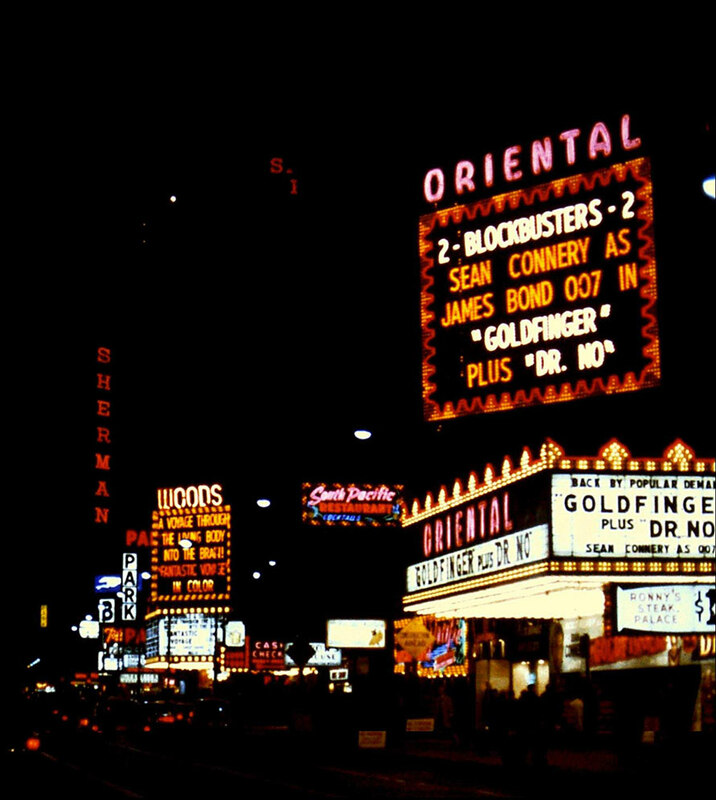 Wagner was a relentless innovator, and developed the concept of changeable copy board letters in the early 1930s.